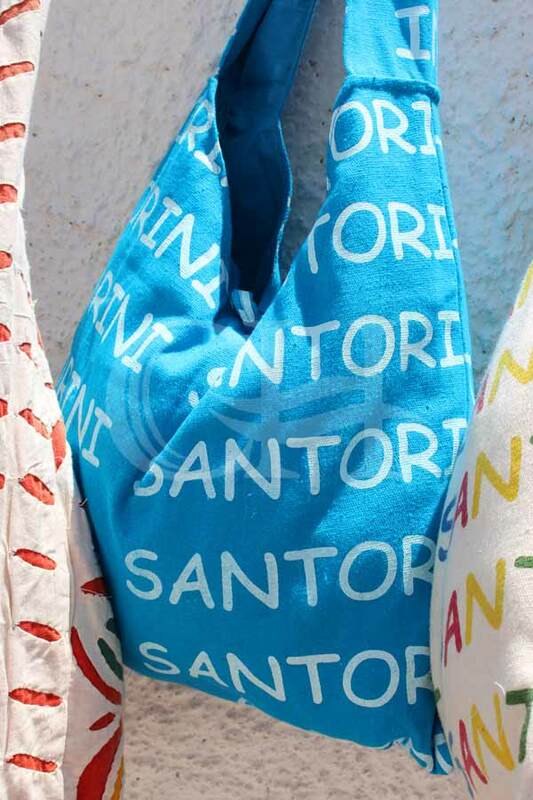 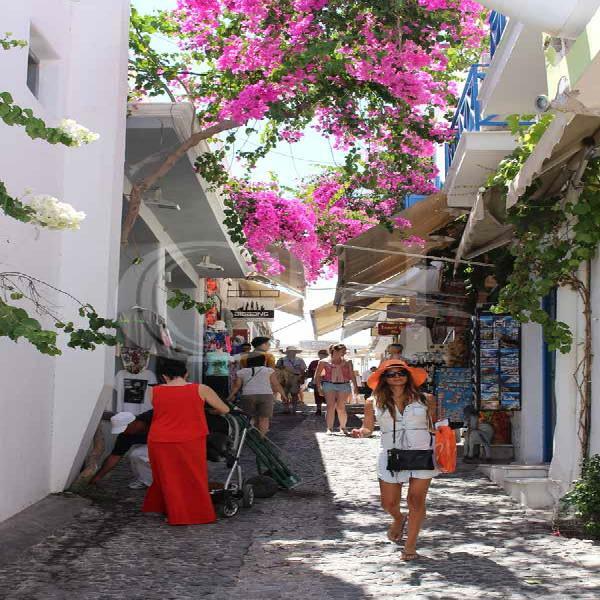 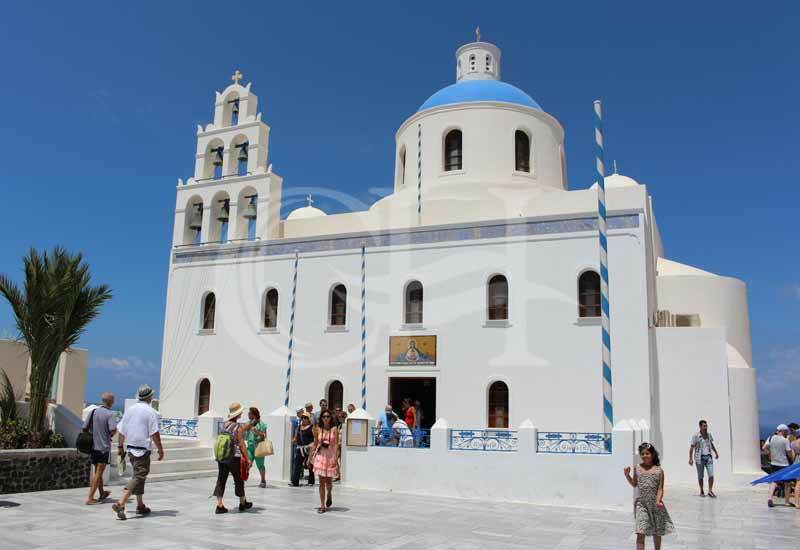 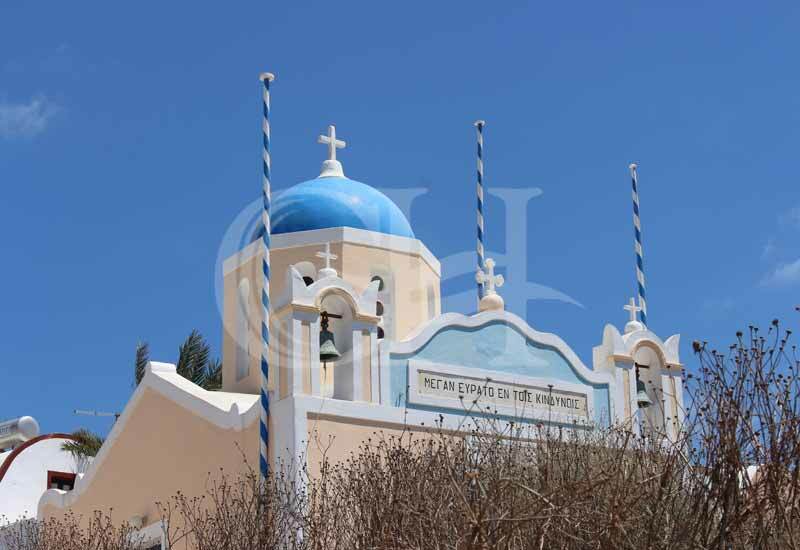 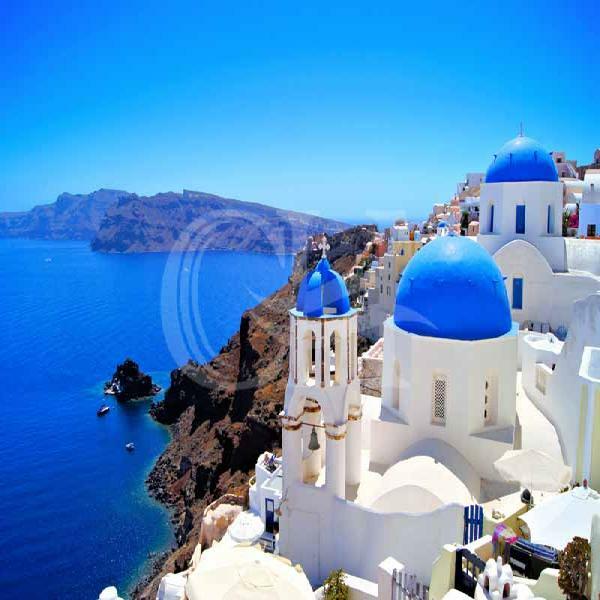 Take the opportunity of a short cruise during your stay on Crete and make a day trip to the neighbouring island of Santorini. 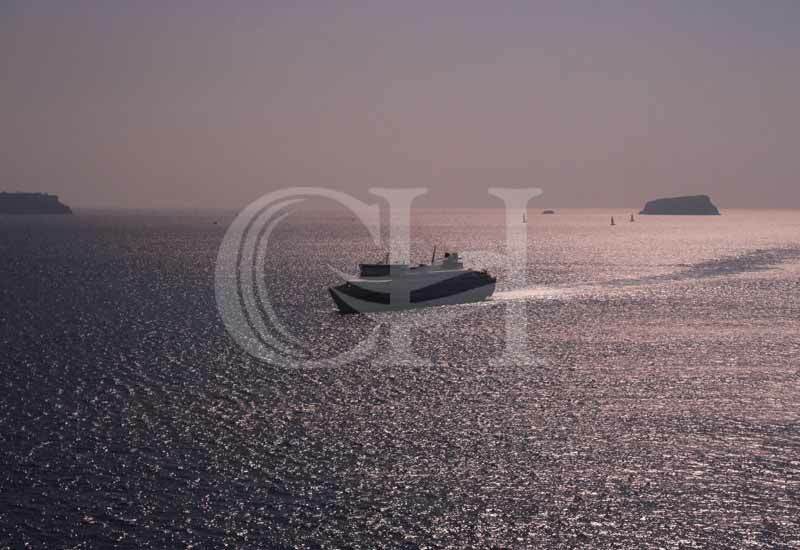 The boat trip takes about 2-3 hours. 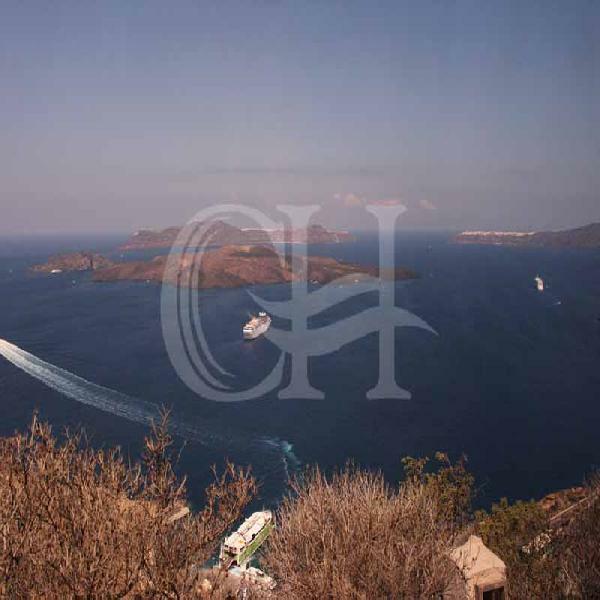 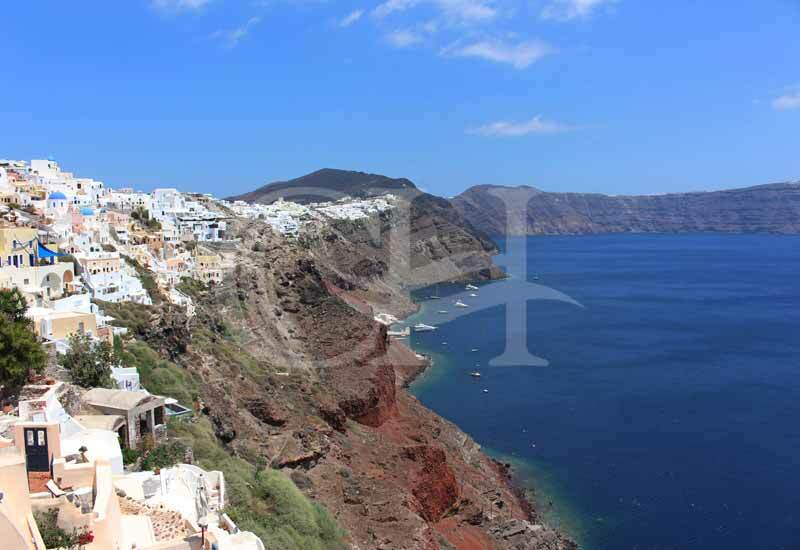 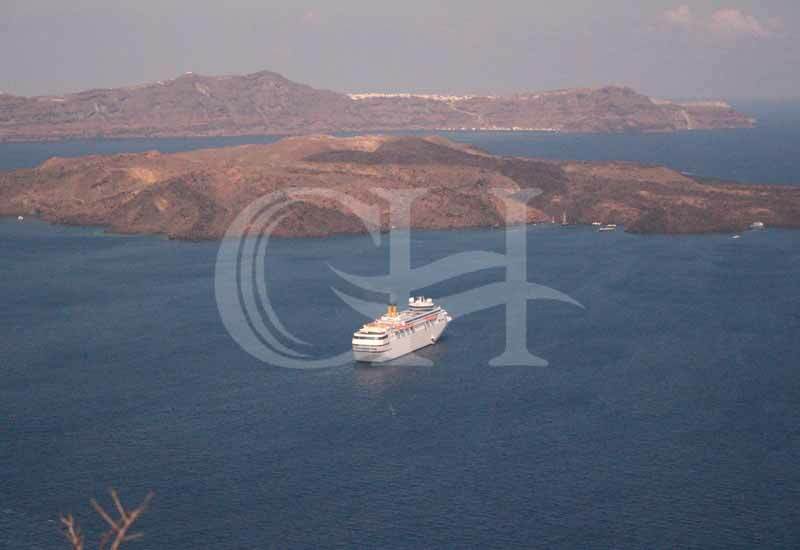 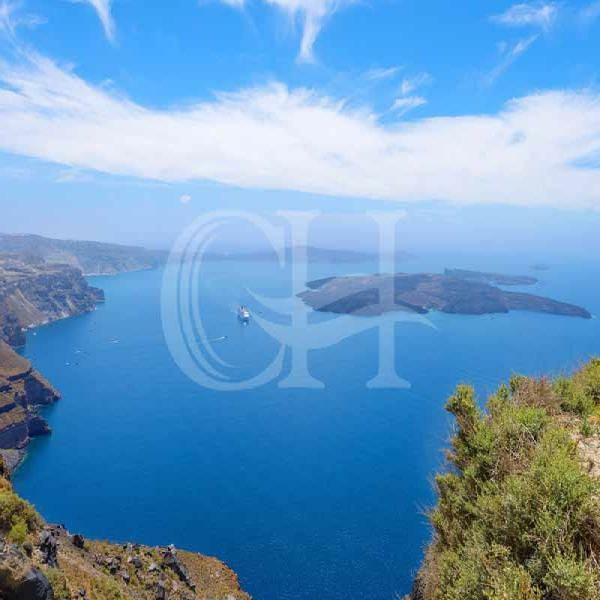 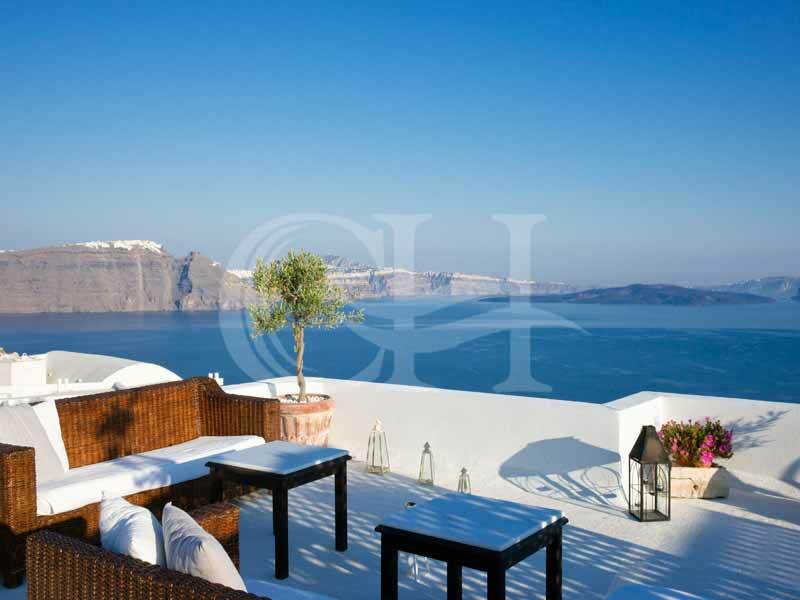 On arrival in the former volcanic crater of Santorini look high up on the crater rim, where the houses of Thyra lie like a white pearl necklace. 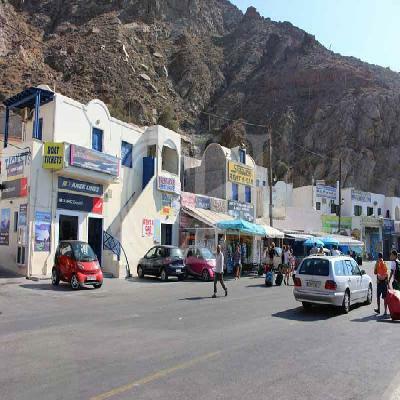 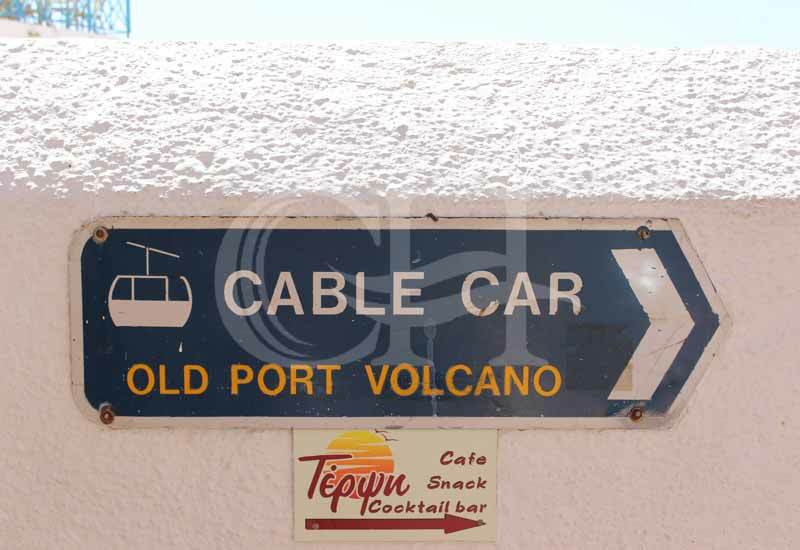 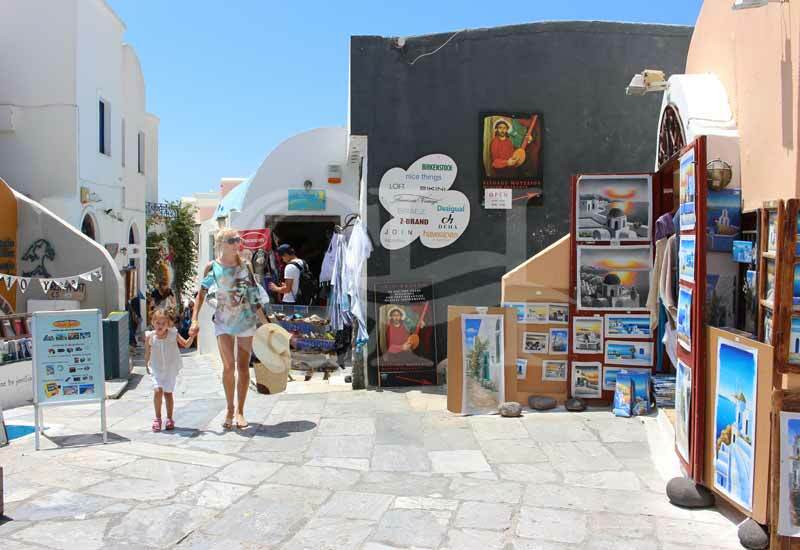 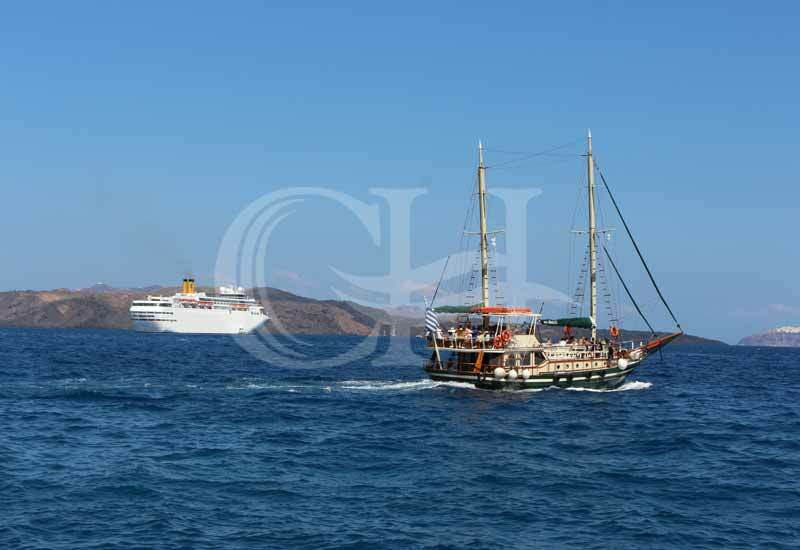 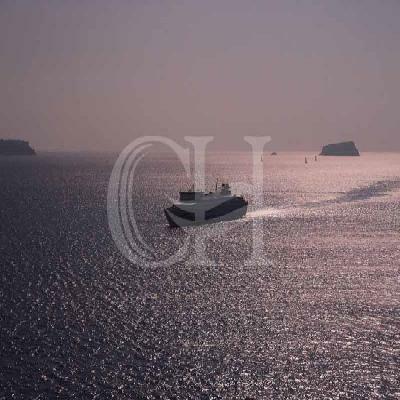 After arriving in the harbor of the island the busses are waiting for you to explore the most famous places in Santorini. 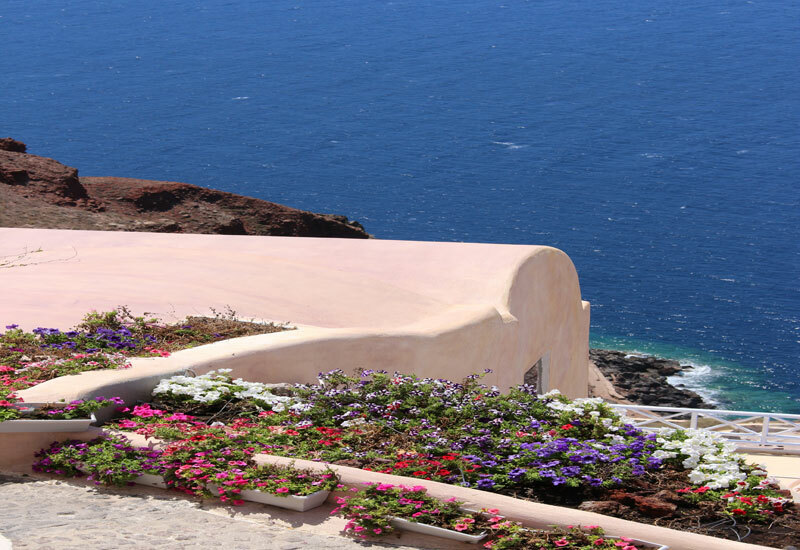 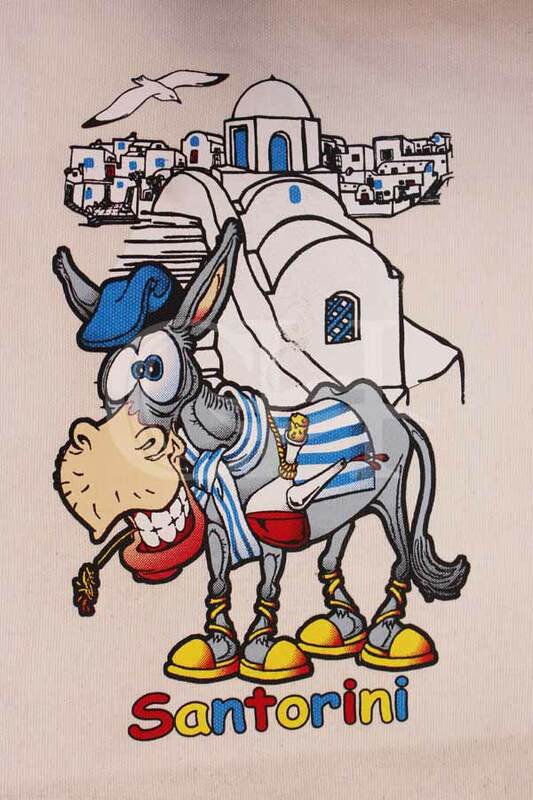 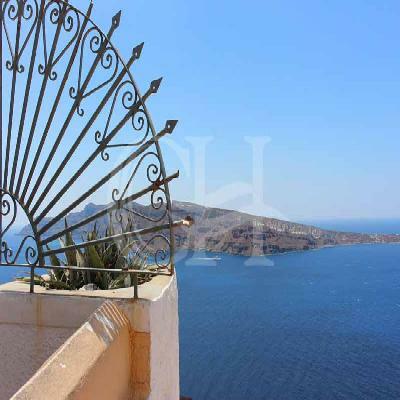 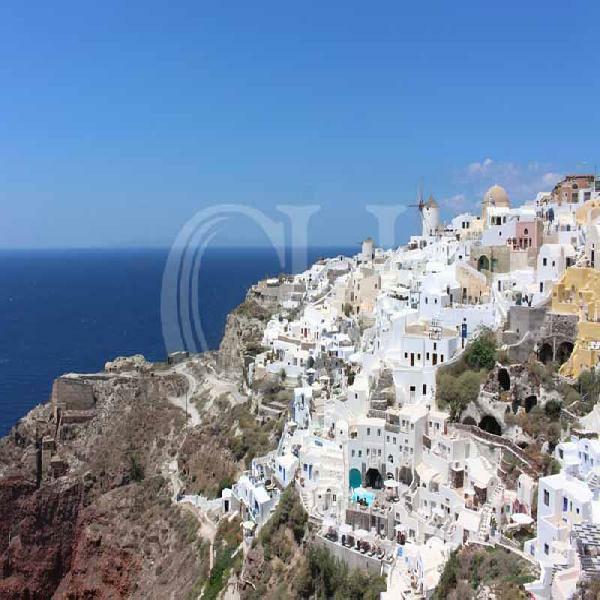 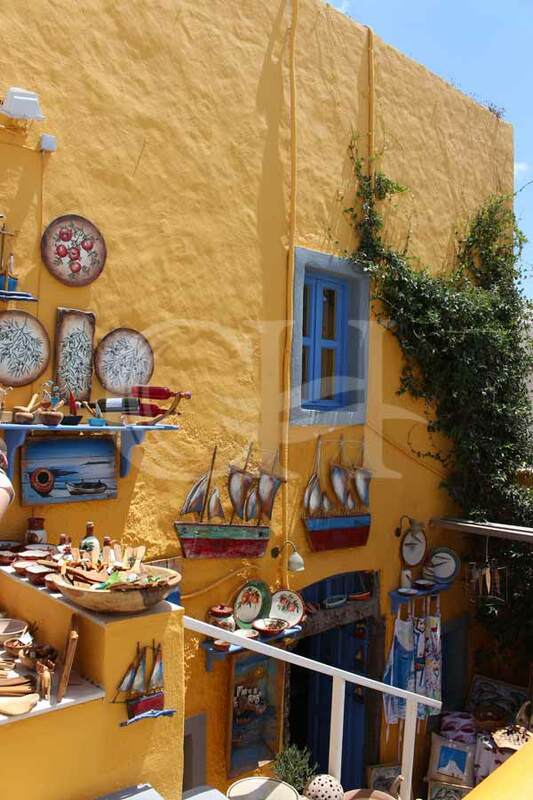 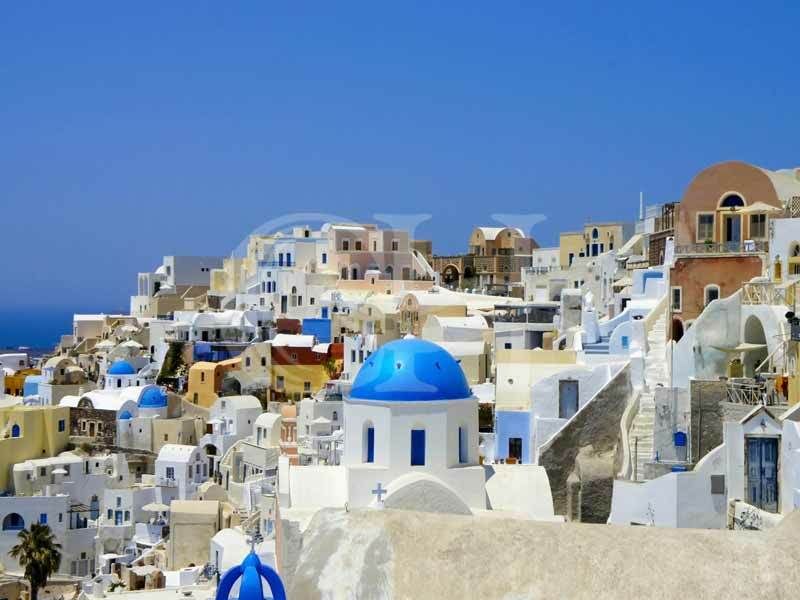 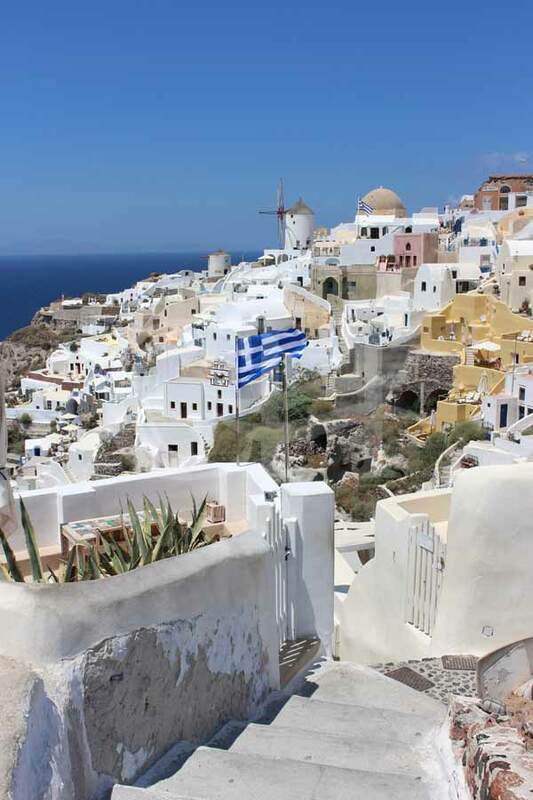 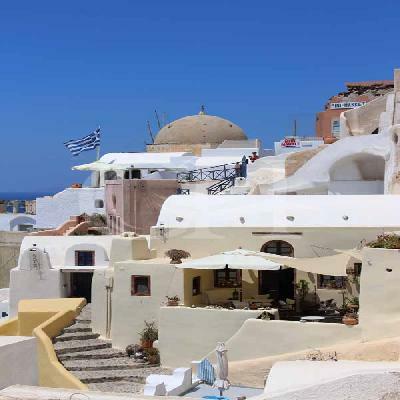 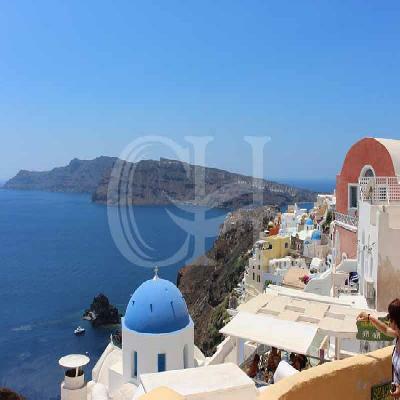 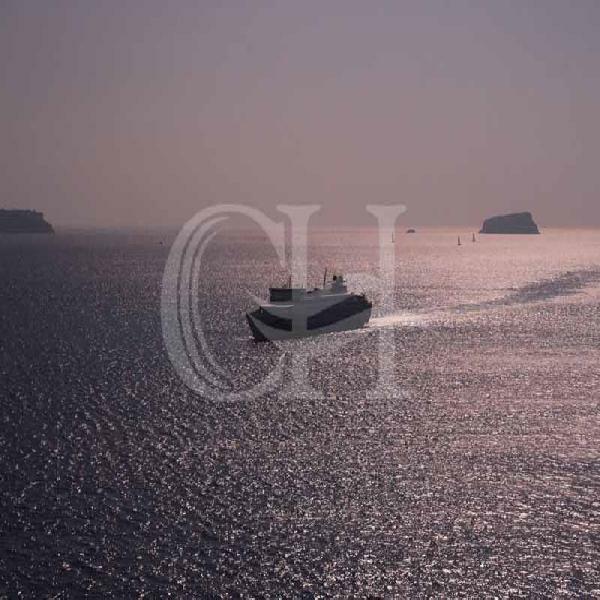 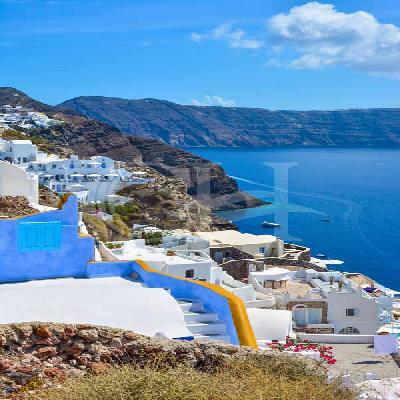 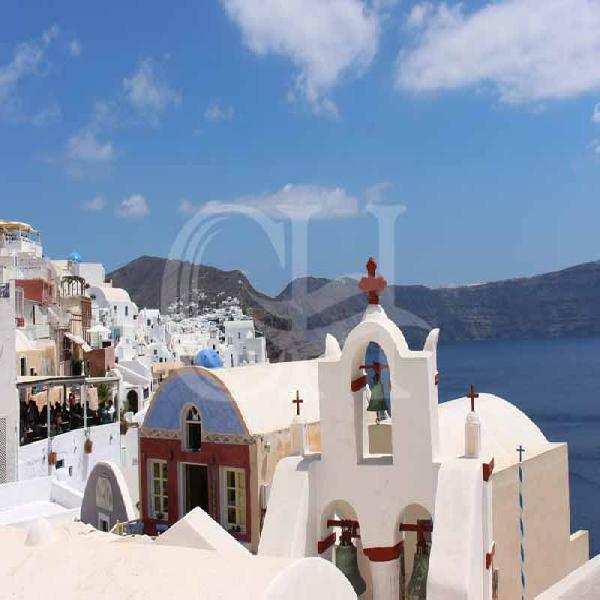 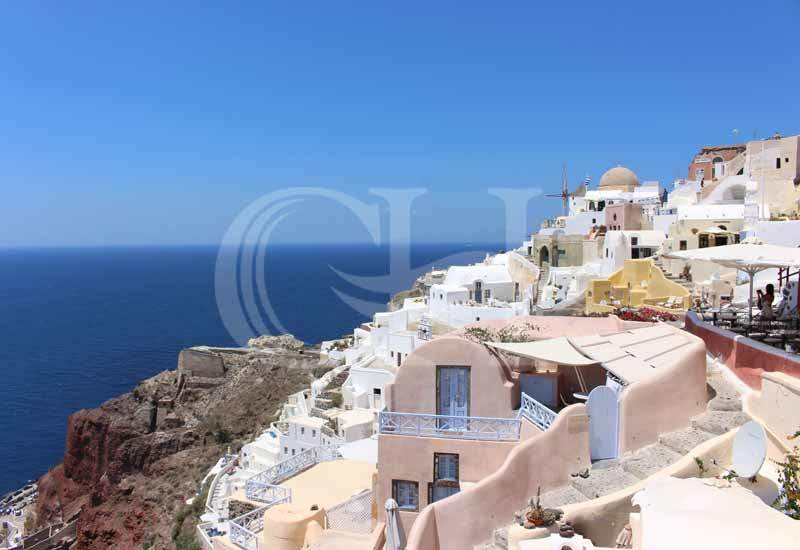 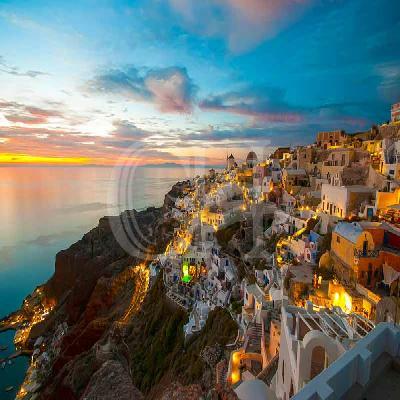 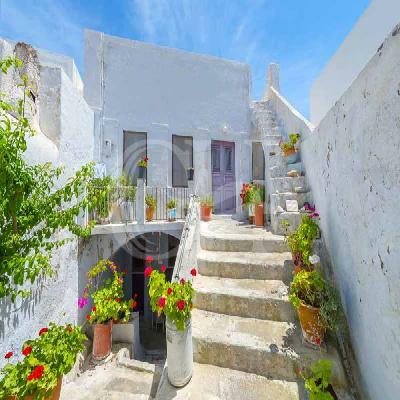 The journey will bring you to picturesque village of Oia and Thyra and optionally visit the black beach of Perissos. 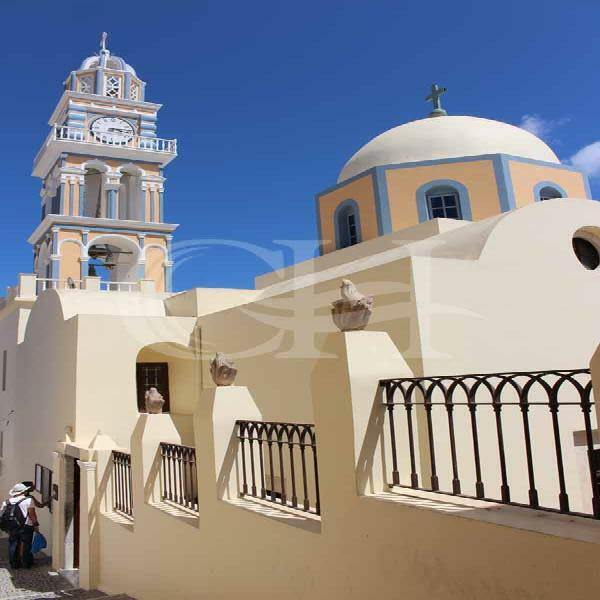 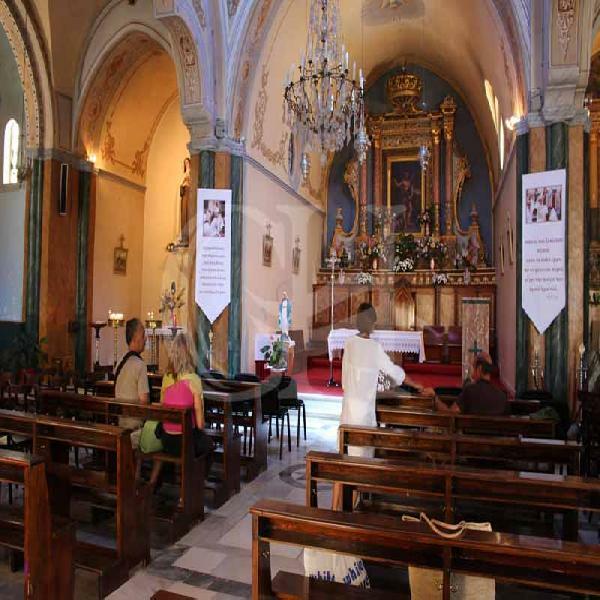 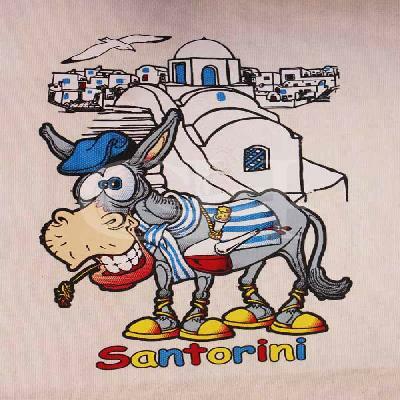 In the early evening you will travel back to Crete. 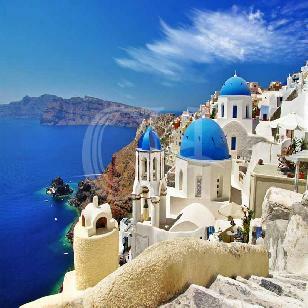 Note:Do not forget to bring a jacket, can in the evening it will be cool.